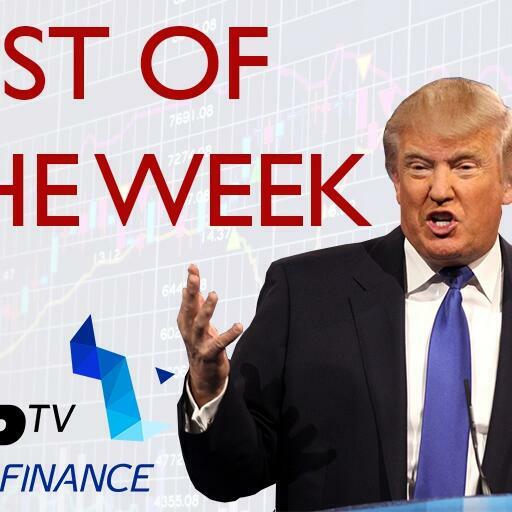 Tip TV's weekly financial market highlights hosted by Technical Analyst Matt Brown this week featuring Vitaly Nesis, Polymetal CEO, Ben Kumar from 7IM, The Evening Standard's Simon English and ADMISI Strategist Marc Ostwald. Market votes Trump tax cuts for the rich. @Larry_Kudlow @GregoryZuckerman.